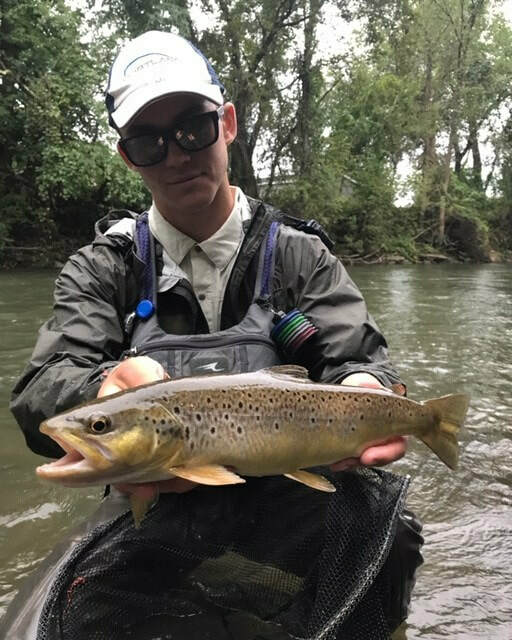 In this episode, we sit down with Mike Komara, member of the US Youth Fly Fishing Team. He talks about his experience representing Team USA all over the world. Join us for part two of this excellent episode! 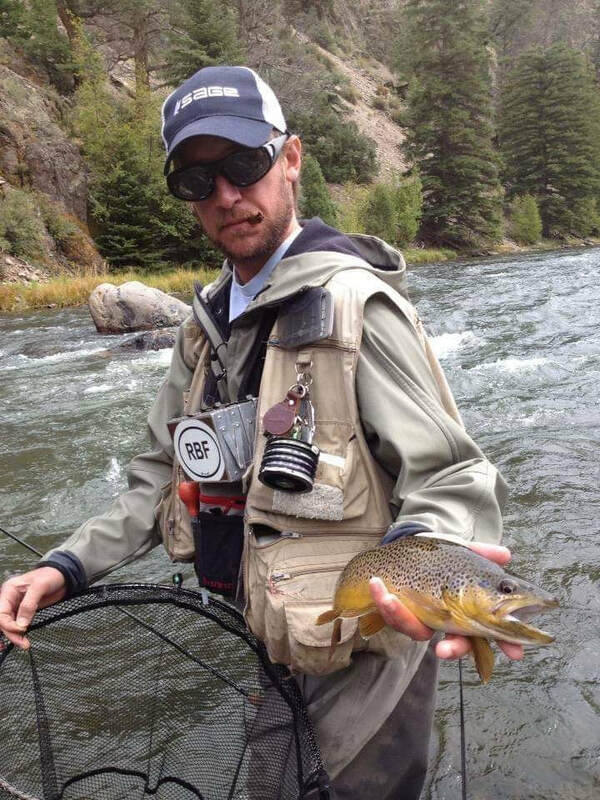 Pat Weiss is a long-time member of Fly Fishing Team USA and has finished multiple world championships. 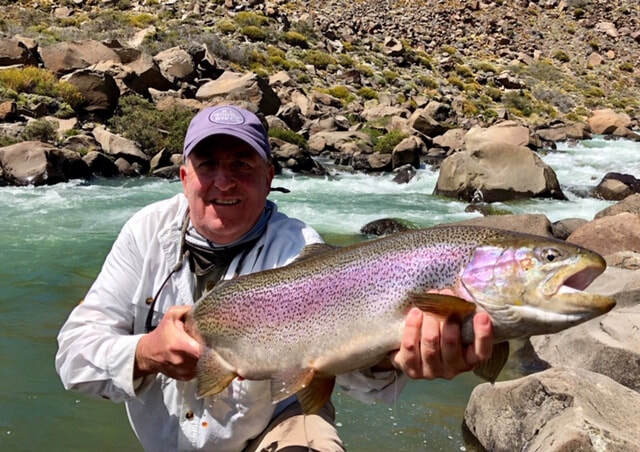 Pat is one of the most knowledgeable and experience fly anglers on the water today, which makes him a wealth of knowledge. 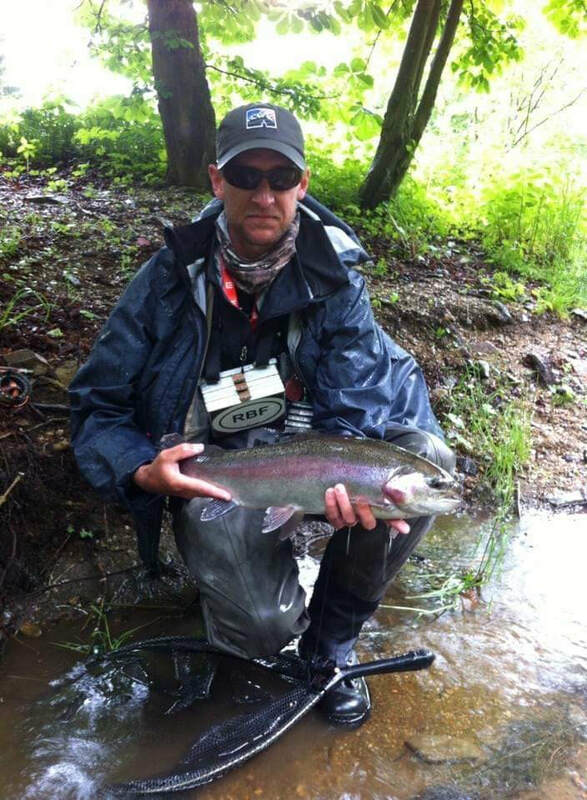 Pat Weiss is a long-time member of Fly Fishing Team USA and has finished multiple world championships. 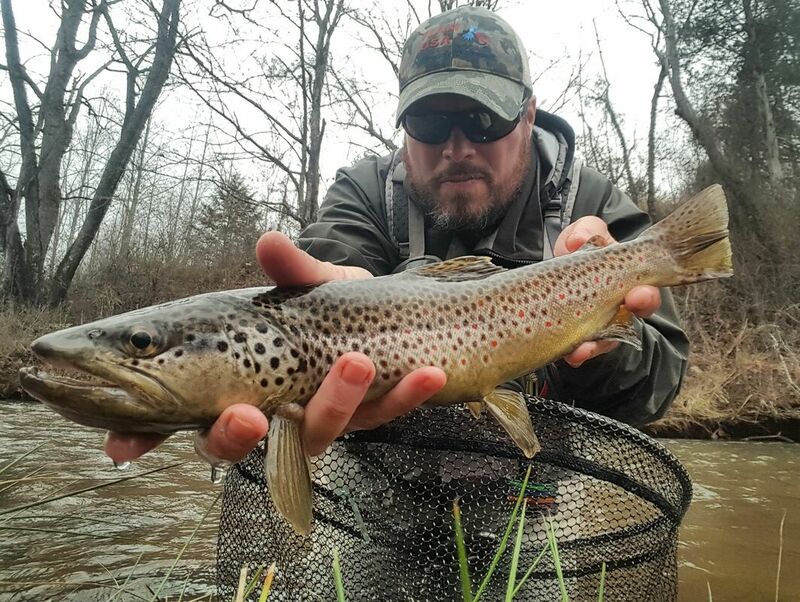 Pat is one of the most knowledgeable and experience fly anglers on the water today, which makes him a wealth of knowledge. Ray Miller is the founder of the Fly Fishing & Wingshooting Expo along with River Sage Outfitters. We'll chat about his upcoming show, future events, and some trips Ray takes that can inspire you to chase your traveling dreams. Evan Brant is the owner of Sideling Hill Hackle. 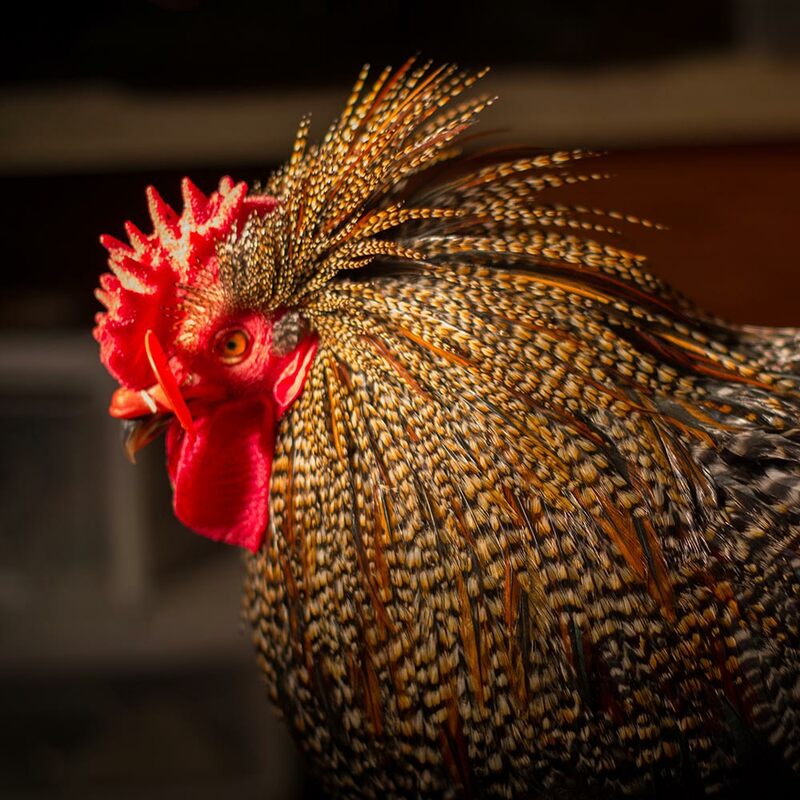 Join us as we chat about hackle, hackle ranching, and more fun stuff! 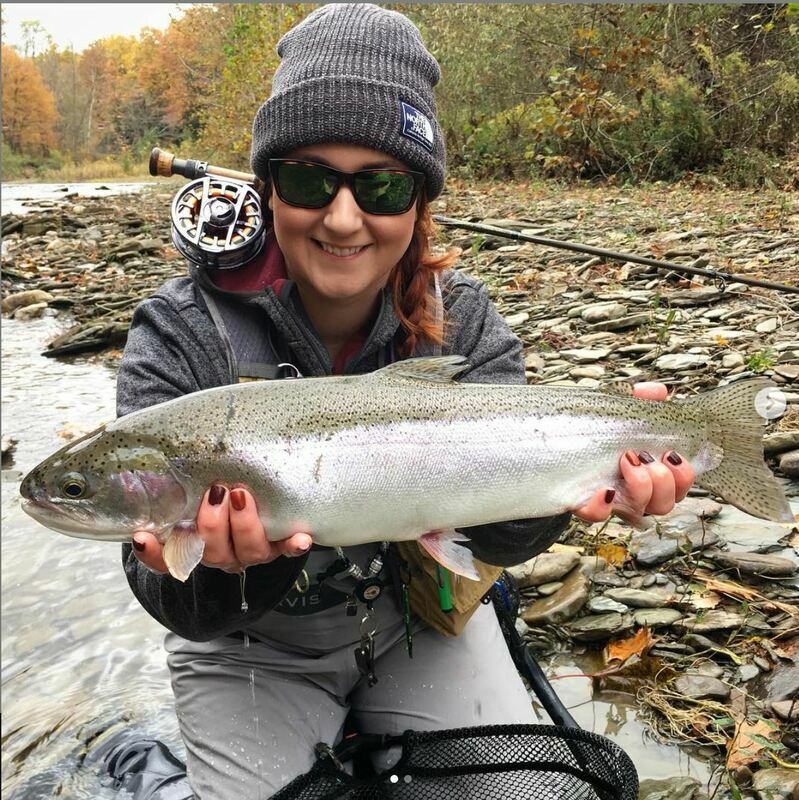 Listen as we chat with Tracey McAfoos, a competitive angler who helps women of all ages enter the fly fishing world, and further advance their skill and knowledge of all things trout. 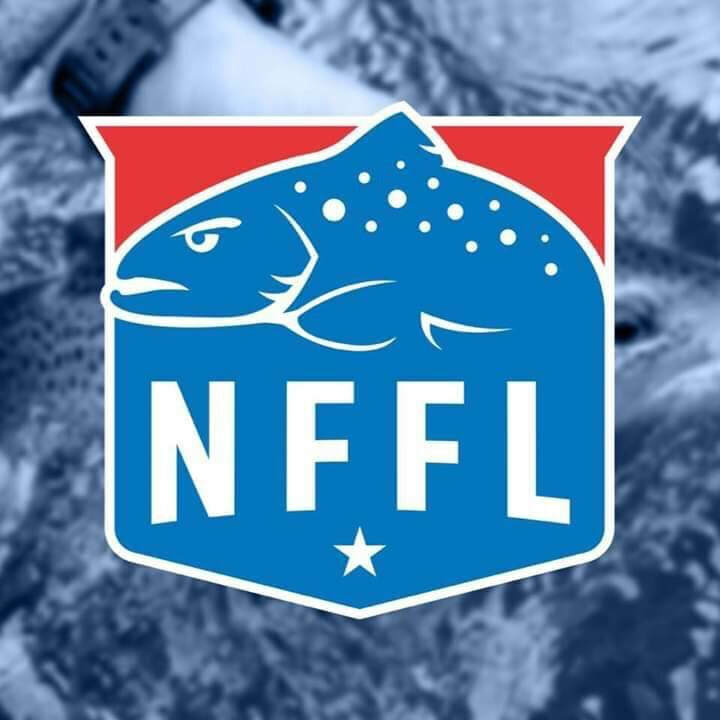 This week we meet with Ben Trew and Rich Fererra, board members of the National Fly Fishing League. We sit down with Guide, Mentor, Coach, Retired Competitive Angler, and all around fishy dude to discuss tactics, mindsets, and some of his personal tips. Get to know the hosts Shawn Holsinger, Nick Meloy, and Pat Smith. Please contact us if you have an idea or are interested in a sponsorship to help promote your brand. 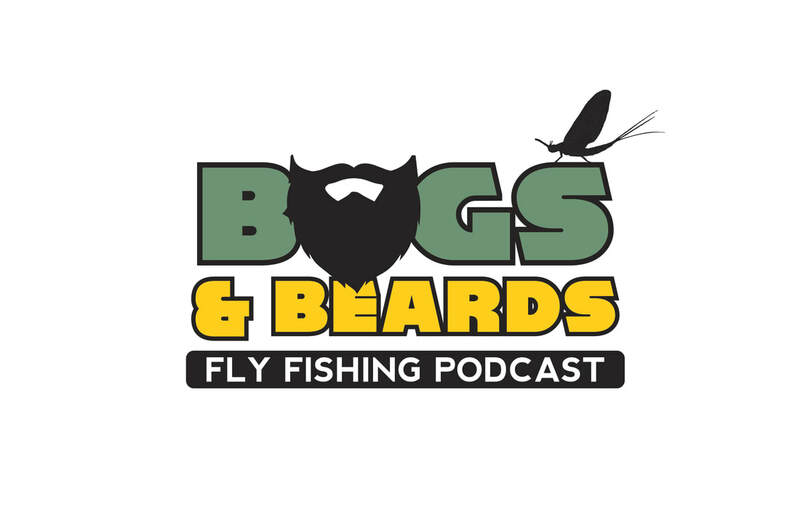 The podcast for all fly anglers, from vise to net.